That's just a small selection of our new videos, why not take a look through our intro video selection now. It's growing every week! 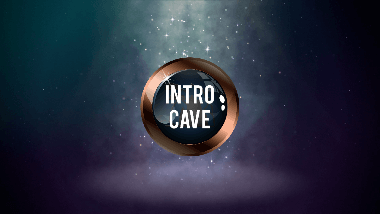 IntroCave Weekend Sale On Now!